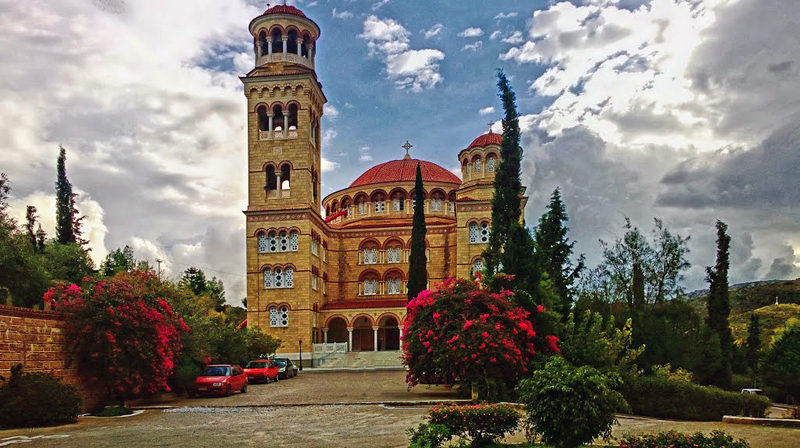 Historic and cultural attractions of Aegina, the largest Greek island in the Saronic Gulf. It is about 27 km from Athens. 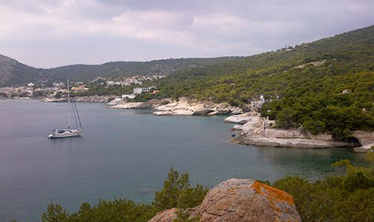 Its location is such that it has greatly contributed to its naval power in antiquity. According to legends, his name comes from the nymph Aegina, which was abducted by Zeus and transferred to this island. Aegina Island has the heart shape and is a beautiful place suitable for lovers. Island Aegina is known for being the first capital of Greece after its liberation from Turkish slavery. 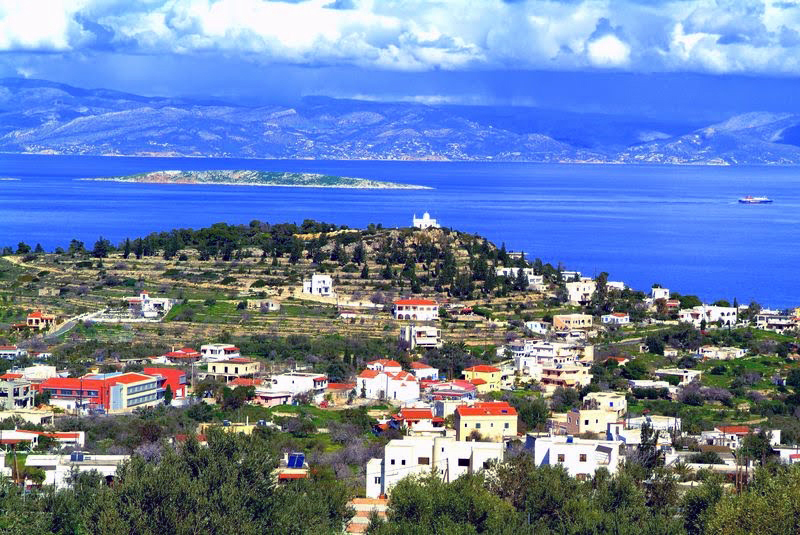 Island Aegina is also known for being Plato's native. Aegina Island is an excellent destination for a weekend. Aegina's symbol is pistachio, which is sold everywhere and is a major source of money for the population. 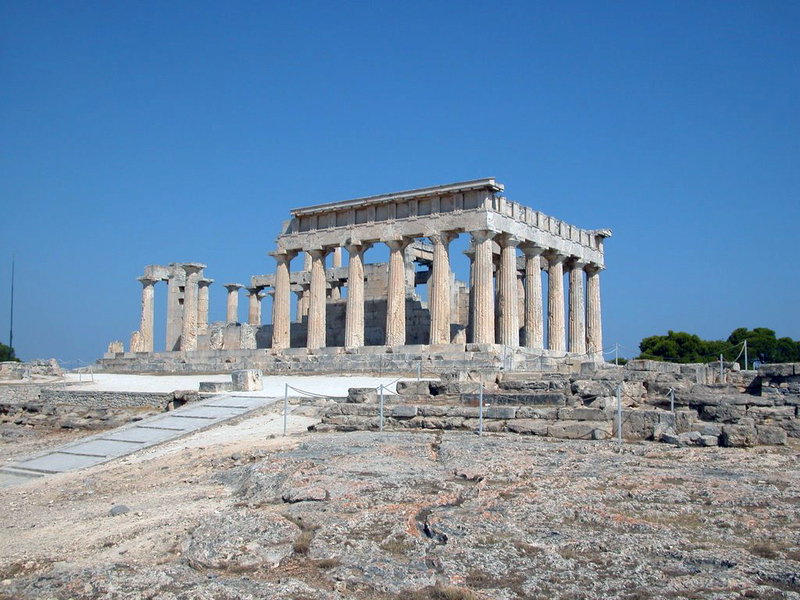 One of the pearls in the crown of Aegina is the most preserved temple in Greece - the temple of Aphea, built in the 5th century BC. The beautiful Dorian ensemble is one of the most significant ancient sites on the islands of the Saronic Gulf. 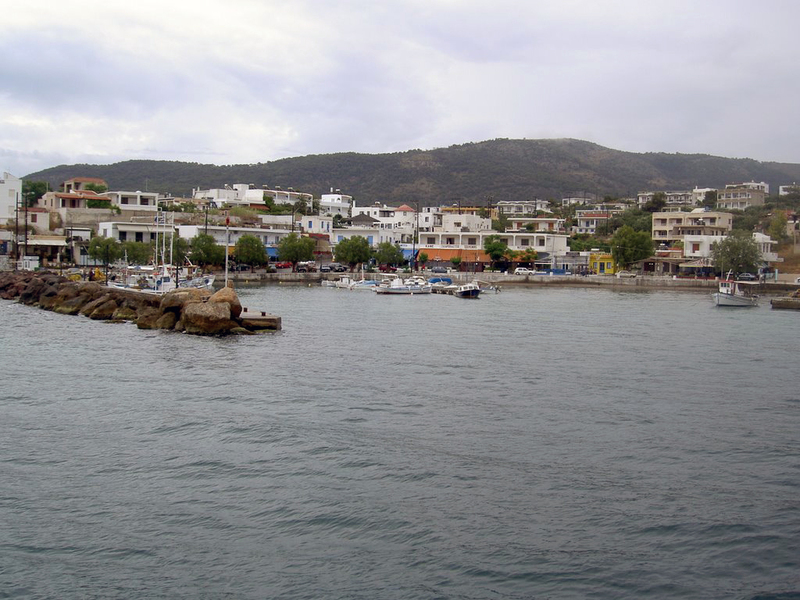 Aegina Island is not among the popular and popular tourist destinations. This in no way means that Aegina has no beautiful beaches or lacks any entertainment. The beaches are pretty, the taverns and the bars also at very good prices. Aegina is the capital city of the island and is a lively and attractive place with a harbor surrounded by beautiful buildings, cafes and restaurants - the perfect place to immerse yourself in the local atmosphere. An obligatory point of the route for viewing the city should be the archaeological museum. 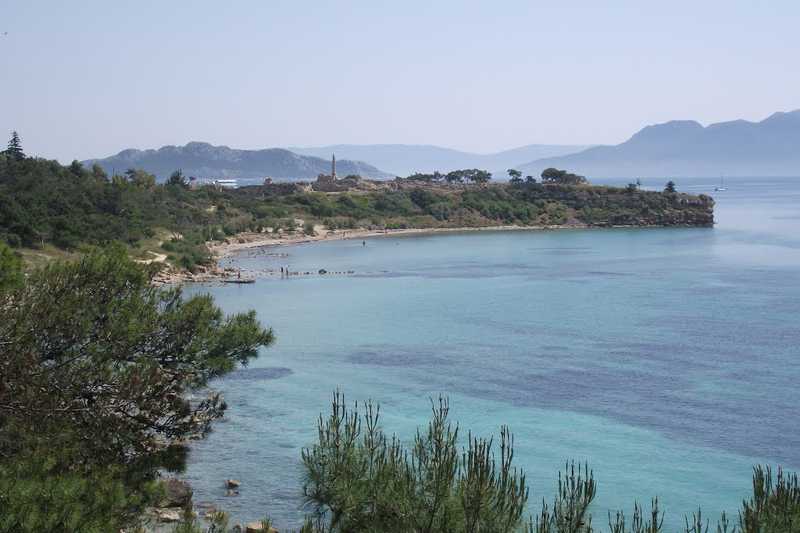 An important historical landmark on Aegina Island is Paleohora. It is a picturesque "spooky" city that was built in the 9th century to be the capital of the island. Unfortunately today is just a sad sight, revealing destruction, desertification, and demolished houses and churches. 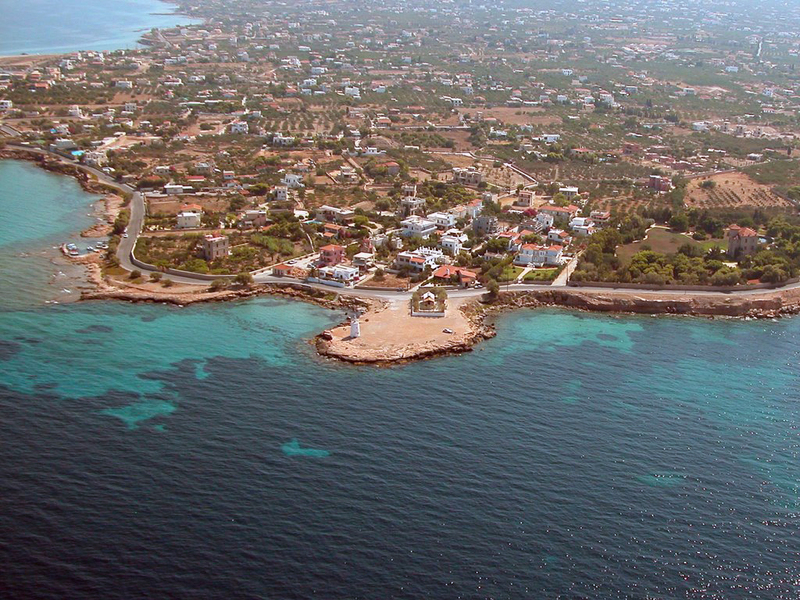 On the eastern coast of Aegina island is the largest resort on the island - Agia Marina. Around it and close to it are several smaller recreational facilities. The interior of Aegina seems to be a reserved area for a beautiful mountain scenery, where several churches and monasteries are scattered. 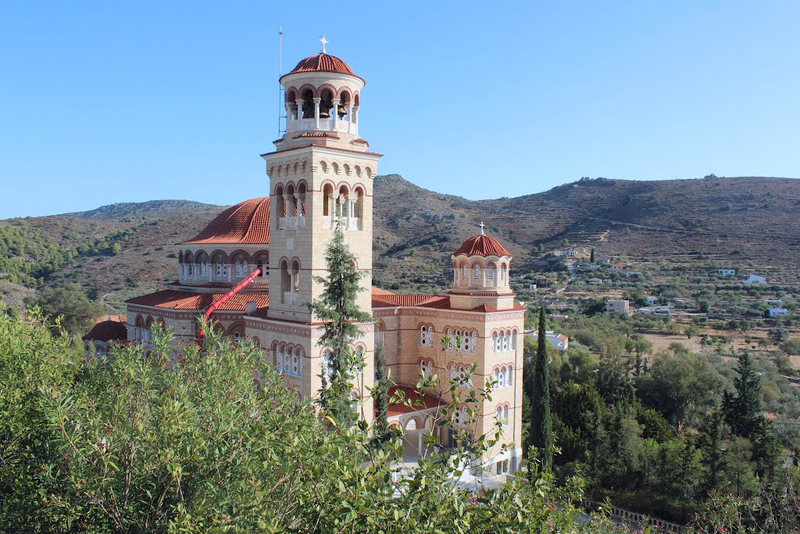 It is here that there is the huge church dedicated to the first Greek for the 20th century, the saint Nektarius. 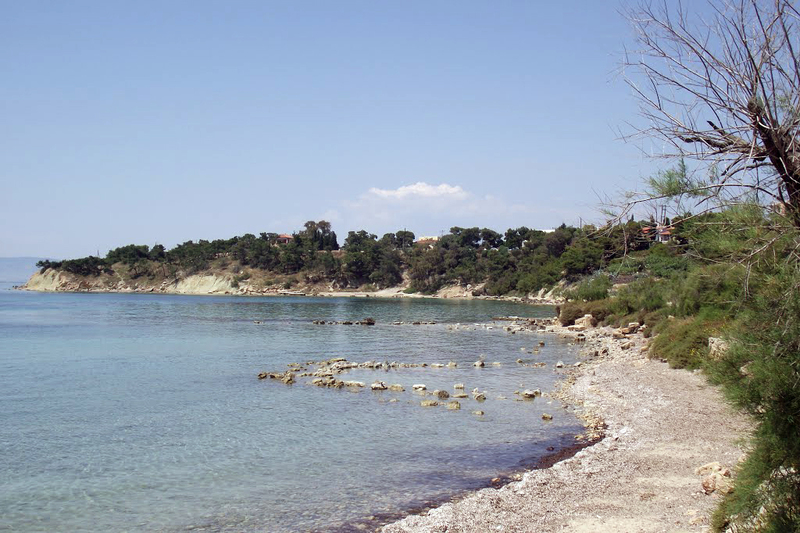 The coast of West Aegina is also very picturesque and rich in beautiful beaches. 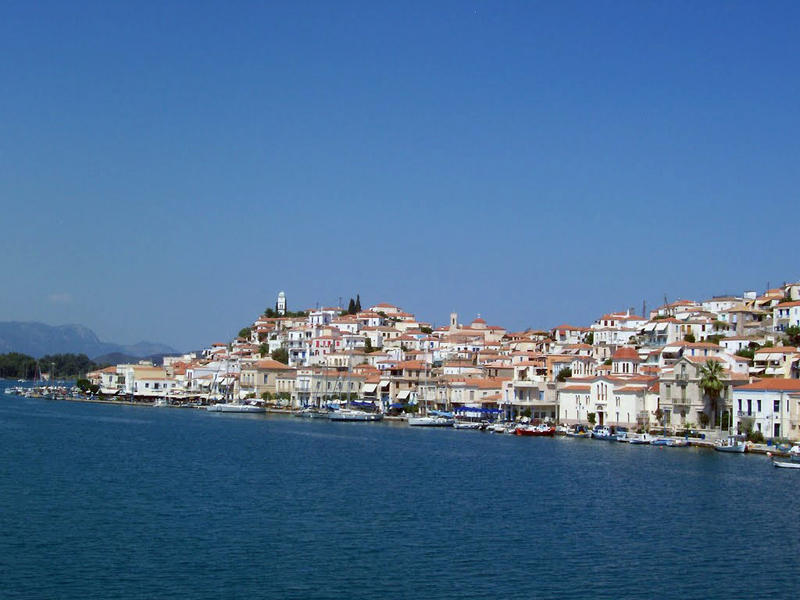 There is also the pretty port town of Perdika. It is easy to reach the uninhabited island of Moni, where one can escape the dynamics of the busy day and relax on a lovely beach and swim in the crystal waters of the sea. Aegina has an abundance of natural, historical and architectural landmarks that guarantee thousands of diverse experiences to anyone who has the pleasure of visiting it. 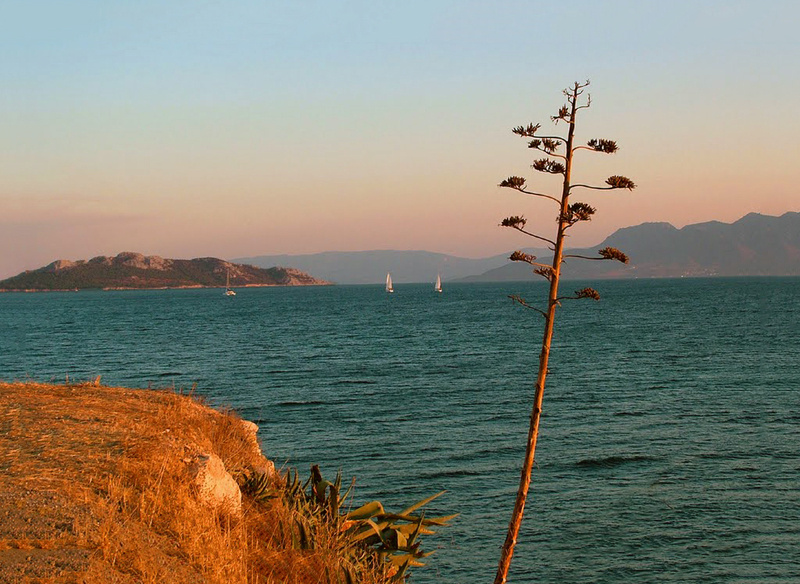 Aegina has a lot to offer and to those who do not fall very much on the testimonies of past times. First of all, of course, there are the lovely beaches and the emerald water in which many yachts often roam. There is also the beautiful port of Aegina, and once they arrive, tourists are exploring the numerous pubs and shops with plenty of goods. Most tourists come to the island for a one-day excursion and come to the capital Athens, where are the largest sights of the ancient world. Do not miss this opportunity to enjoy the most famous finds of ancient Greece.